Climate change in the Arctic is happening faster than scientists previously thought possible. A new study by the University of Alaska and the Geologic Survey of Denmark and Greenland shows the transformation of entire Arctic-life systems. 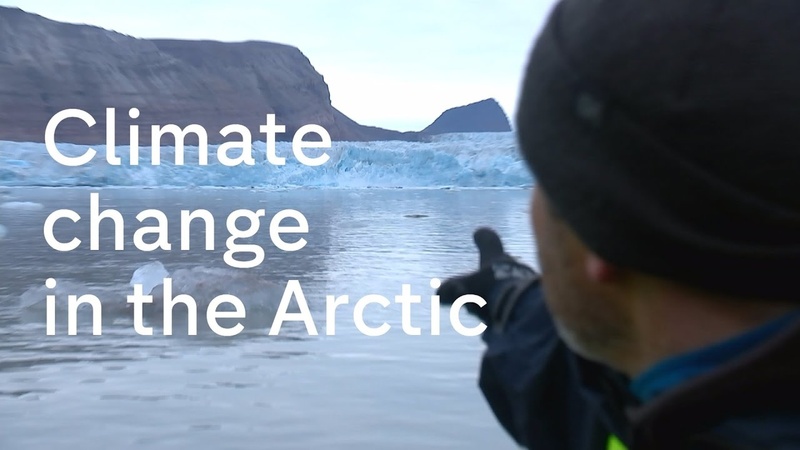 And “changes in the Arctic are not limited to the Arctic,” according to a leading researcher. The findings reinforce dire conclusions about the rapidity of Global Warming.